So I get tired of saying the same thing over and over – the kids are good, Ryan’s seizures are bad. Blah, blah, blah. So today I’m doing something different and sharing my favorite quotes and verses. And hopefully in the next few days I’ll have some videos up for you of Ryan, some showing his seizures. They are all on my phone right now and I need to take the time to download them onto the computer. I absolutely love this first one! 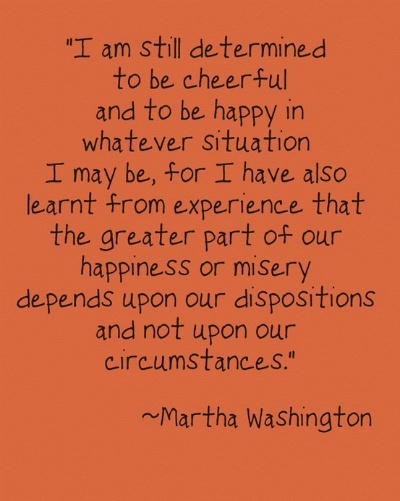 How true that no matter what is happening in our life, our attitude is truly what determines how happy we choose to be! 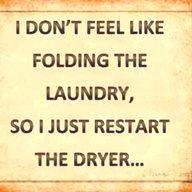 OK, I’m the first to admit I’ve done this….more than once. A lot actually. And so do my kids. Isn’t this the truth? 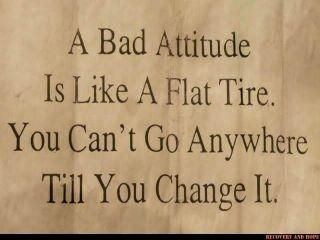 How many of us get anywhere but more miserable when our attitude stinks?! IT’s easier said than done sometimes, especially when we are feeling sorry for ourselves, but I’ve learned no one else can get me out of a bad attitude but me. No matter what we face, life truly does go on and at the end of the day when the sun sets, we’ve made it through another day. And when the sun rises again to start fresh, it’s a wonderful reminder that life goes on. This is a message I try very hard to get across to my kids. 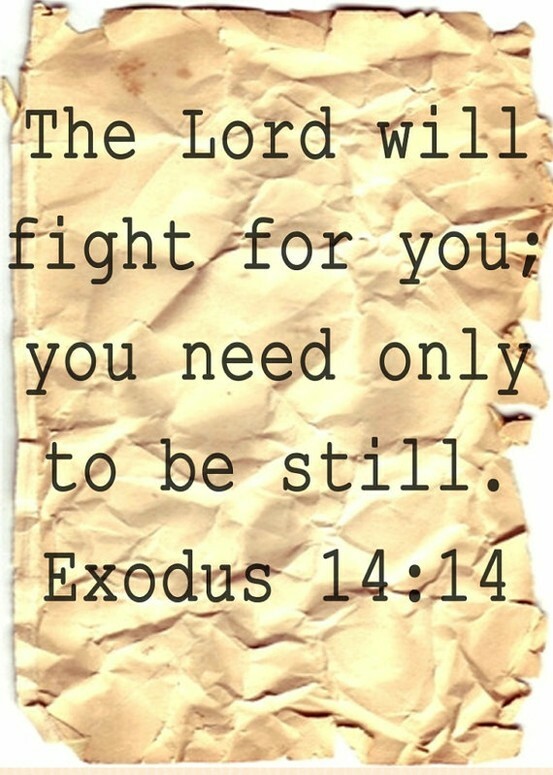 One of my absolute favorite verses. It brings pictures of a mother duck hovering over her babies with her wing protecting them from the harsh elements and realities of the world. And in the same way it’s the exact picture of how God loves on us and protects us. I just think it’s an amazing word picture! 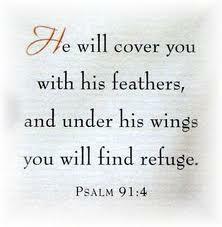 My all time favorite verse, this is the one I have clung to since the beginning of our journey with Ryan. It means more to me than I can express. And there are times when I am struggling, when I feel alone that I actually hold my right hand out and ask God to let me feel him holding my hand. It’s a promise I will never let go of. My mom always loved Erma Bombeck and had several of her books lying around the house when I was growing up. This quote is exactly how I want to be when I stand before God someday – having used up ever gift, talent and opportunity I’ve been given. Being able to say I did my best, used my experiences on this journey for God’s glory. I love this. The battle is the Lord’s, and my job is not to take the reigns but to allow him to do as he wishes with my life. I’m a controller, I like to have my way, I’m independent and opinionated (very opinionated really) and a go getter. Being still is a lesson I have to relearn every day. I’m a work in progress. 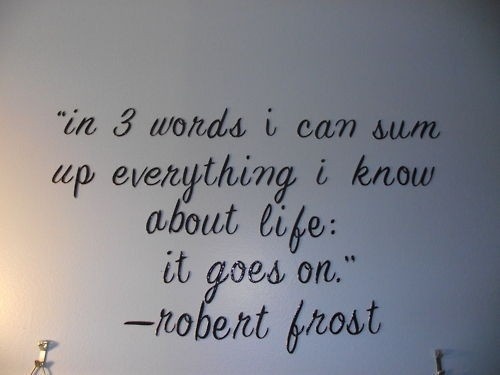 But I’ll tell you what, I sure feel comforted knowing I don’t have to have things all figured out. Thank you, Kim, for these inspirational quotes. . . several of which I needed to be reminded of! I am always working on giving up control, and leaning only on God. Cute and praying for Ryan.